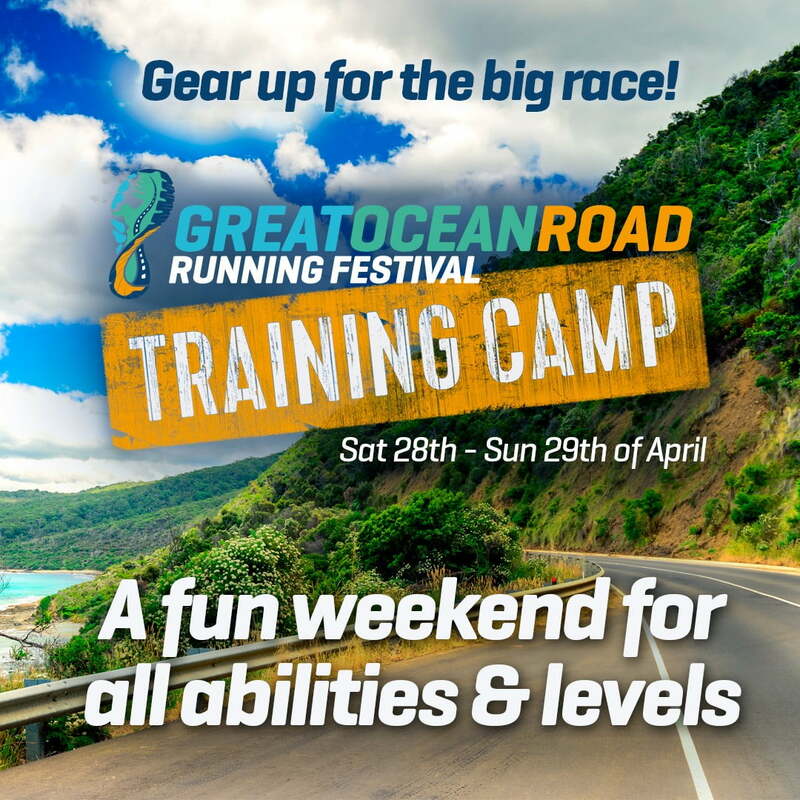 We are excited to launch our brand new ‘Training Camp’ for all Great Ocean Road Running Festival participants. This camp brought to you by ‘Dinneen Runners’ delights outdoorsy adventure seekers along with anyone looking to build strength and athleticism. What’s more, you’ll run on beautiful coastal trails with stunning views. Led by Steve Dinneen, this camp is suited to runners of all levels. The camp also gives you the opportunity to dine with Olympian Liam Adams. The training camp costs just $99 & takes place on Saturday 28th April & Sunday 29th April in Lorne. 6:00pm – onwards Dinner* with Olympian Liam Adams. *Meal and drinks not included.